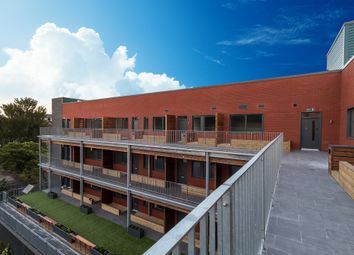 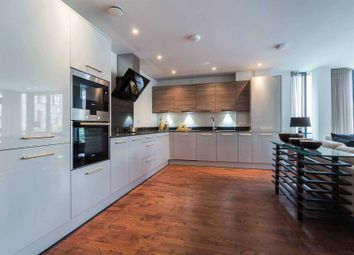 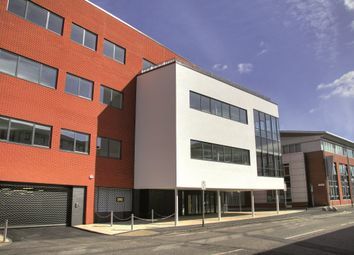 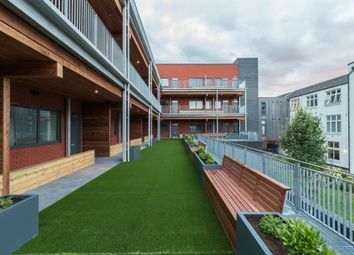 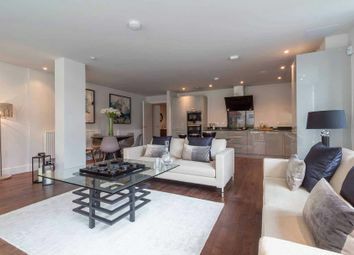 An impressive 2-bedroom ground floor apartment, which benefits from lift access, terrace, communal gardens, private underground parking within an exclusive new development of 16 luxury apartments. 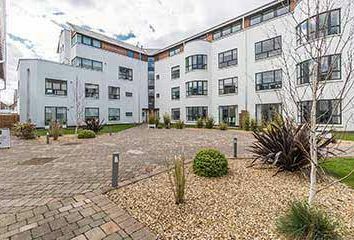 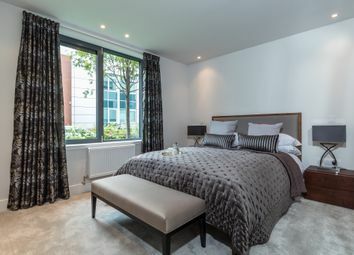 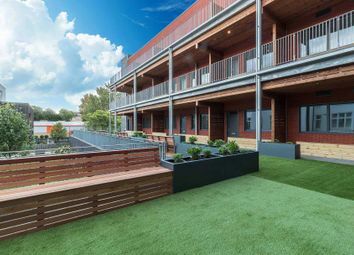 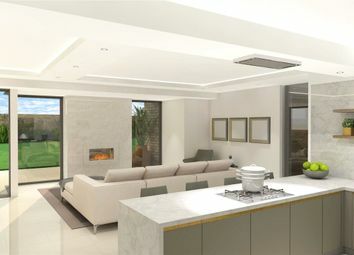 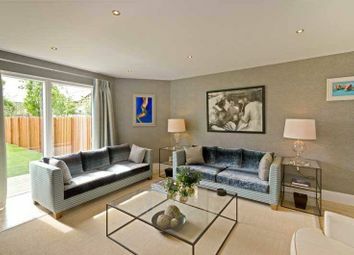 An impressive 3-bedroom garden level apartment, which benefits from its own front door, private south facing garden, communal gardens, private underground parking within an exclusive new development of 16 luxury apartments. 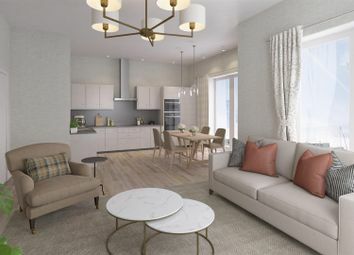 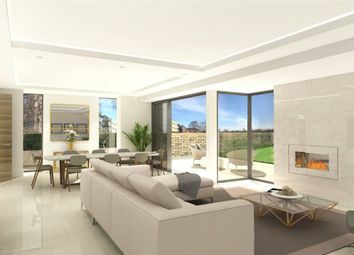 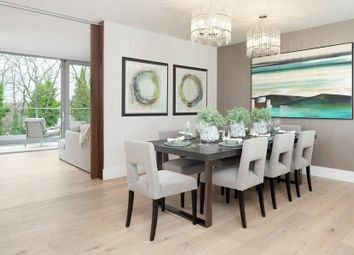 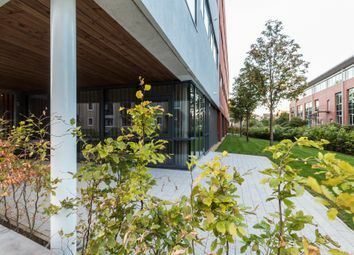 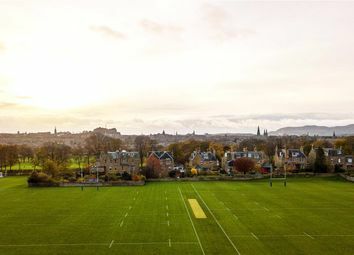 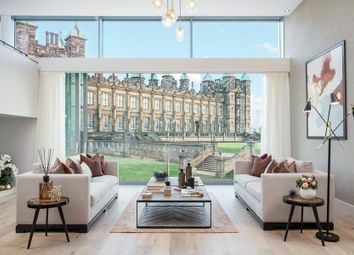 A luxury 3-bedroom apartment, within an exclusive new development by award winning developers ama, located in the popular residential area of Inverleith. 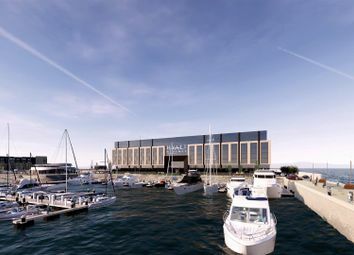 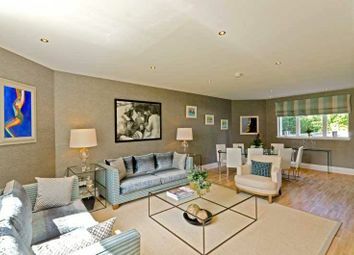 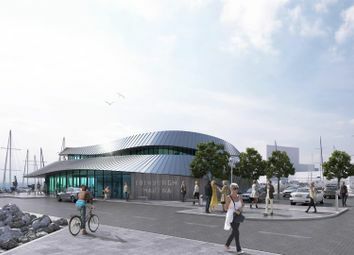 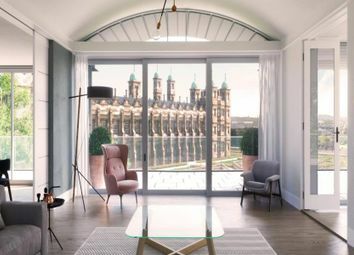 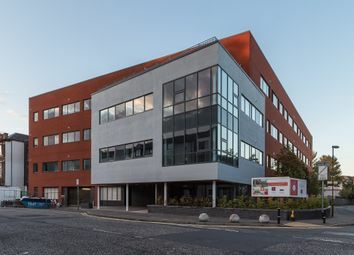 The development has stunning views to Edinburgh Castle, underground parking and lift access.